Your LinkedIn Profile is an important asset. With a well-written profile, you can attract the attention of your target prospects and make valuable connections with other writers. A strong profile can even help you land clients. 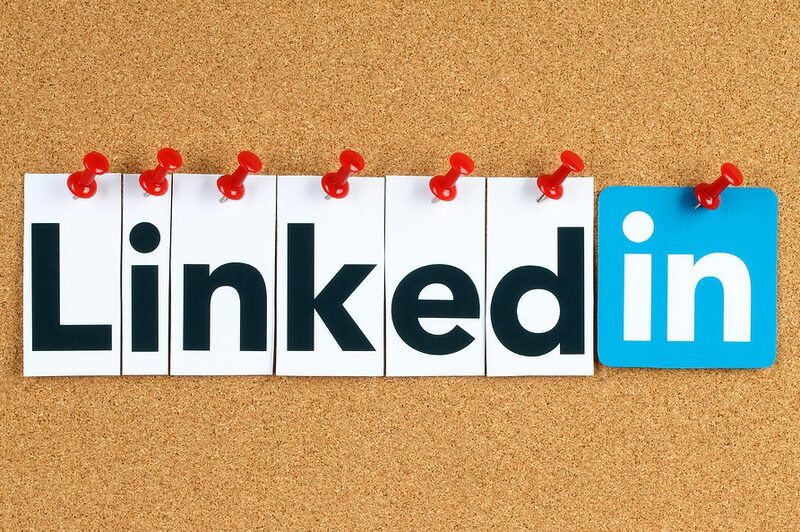 Once your LinkedIn Profile is up, you can start using it in your marketing materials. That way, when you reach out to prospects through any means, even if you don’t have a website, you’ll have a link to give them where they can learn more about you. During this live webinar, Heather Robson will talk about what makes a strong LinkedIn Profile and then review selected submissions to help you see what works. This event is perfect for anyone thinking about updating their LinkedIn Profile or setting one up for the first time. If that describes you, make sure you join us! This event reserved for Wealthy Web Writer Platinum members. To join us, please log in or become a member today.